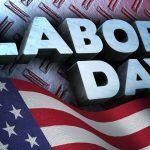 Labor Day 2019 - Calendar Date. 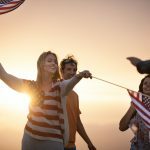 When is Labor Day 2019? 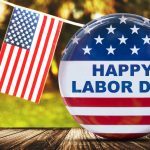 Why we celebrate Labor Day? 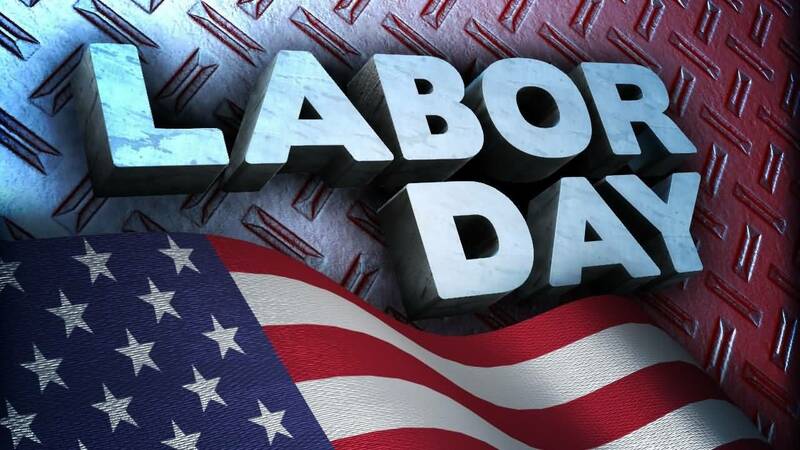 Labor Day in Canada and in the US is celebrated on the first Monday of September. 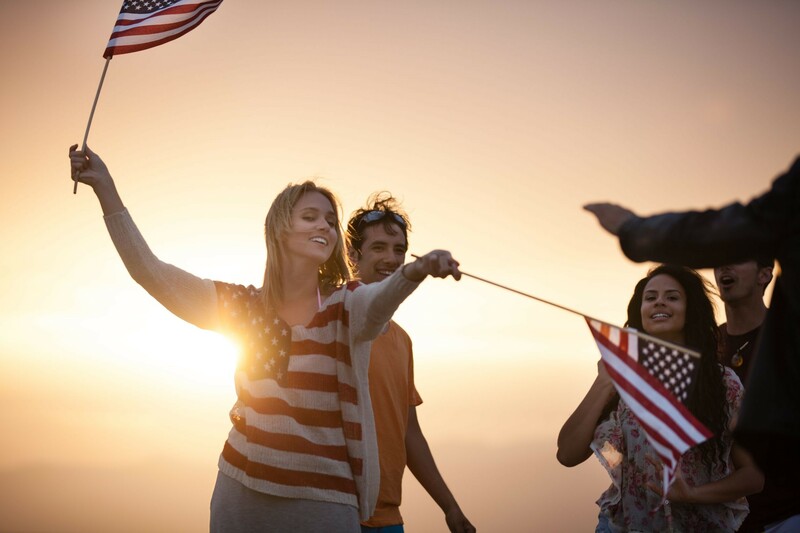 This day is considered the unofficial end of the summer. 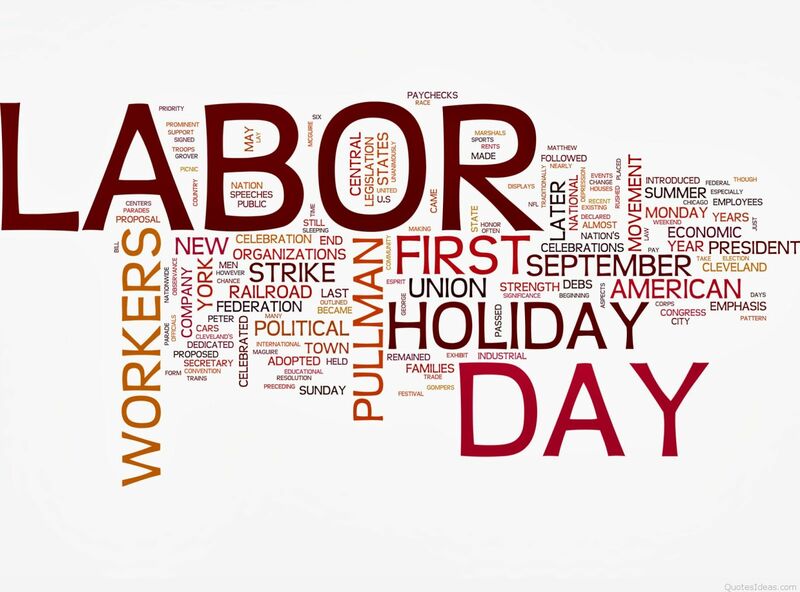 It is known that more than 80 countries celebrate International Labor Day on first of May. 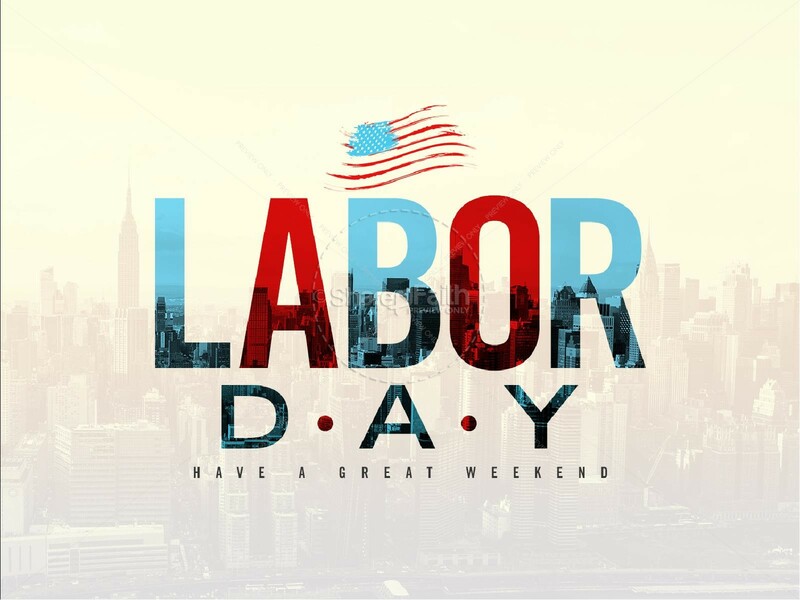 The holiday is dedicated to the achievements of workers. 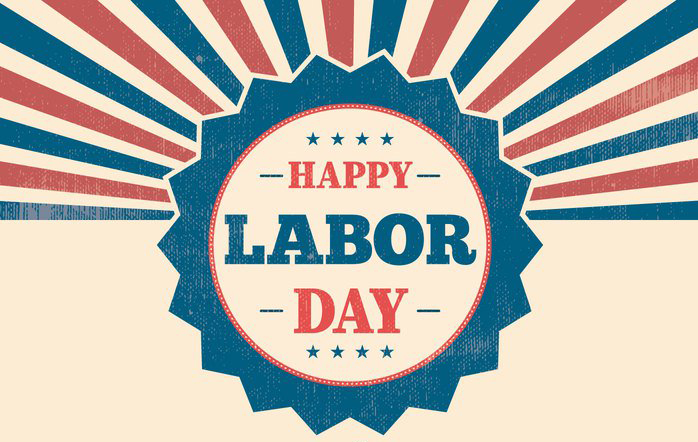 The working day is regulated by the trade union and it must consist of 8 hours of work. 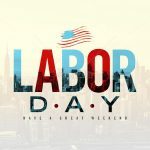 In many countries of the world, Labor Day is synonymous with or linked to the International Workers’ Day, which is celebrated on first of May. 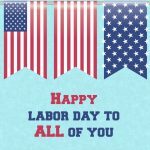 In other countries, Labor Day is celebrated on a different day, and is of particular importance to the labor movement in this country. 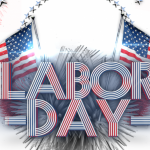 Labor Day is a public holiday in many countries. 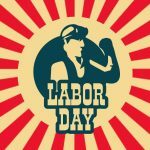 Labor Day, also known as the May Day, is the annual national holiday of Ukraine and some other CIS countries. In the former Soviet Union, workers and students attended parades, bringing flowers, balloons and posters. 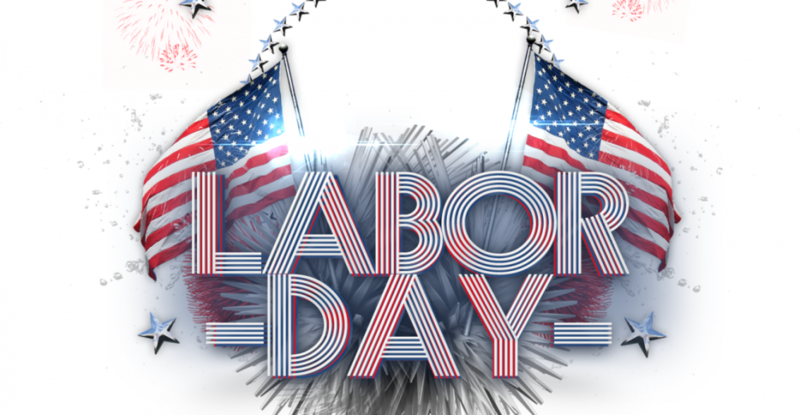 Labor Day is a day off for many workers. On this day it is customary to enjoy warm weather, to walk, to go on a picnic. 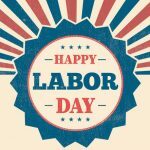 How to Celebrate Labor Day? 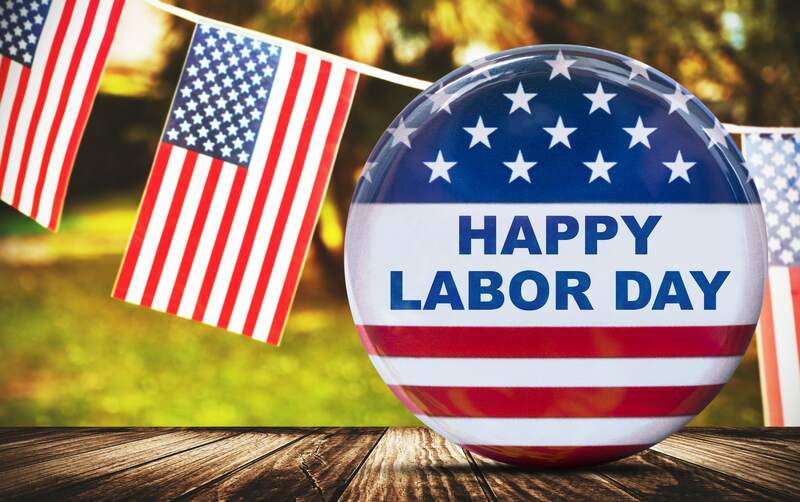 Labor Day is a national holiday. 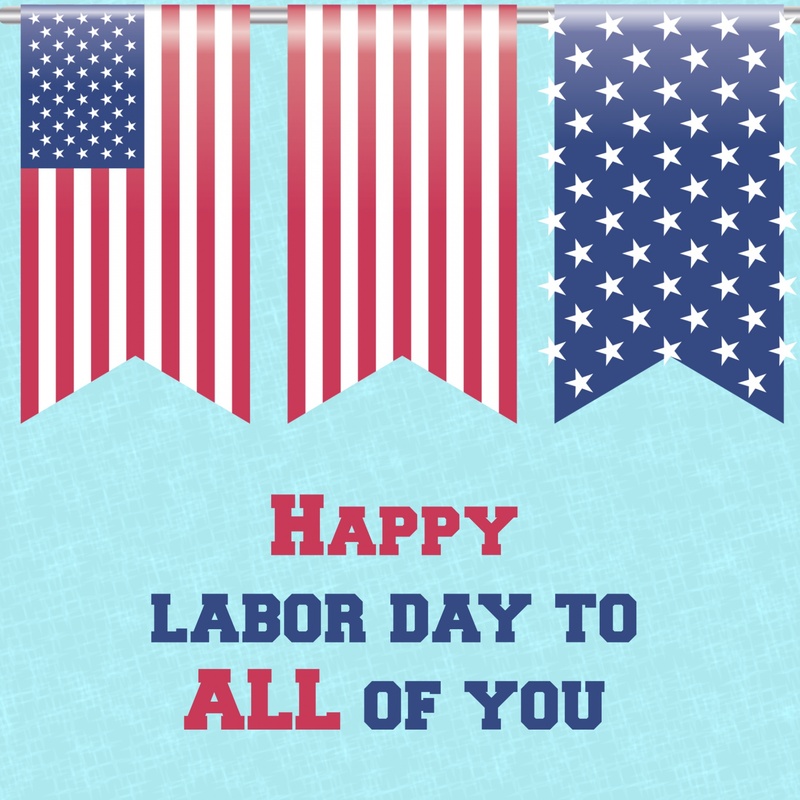 On this day, many shops, museums and libraries, state and educational institutions are closed.